Subscribe to our email newsletter to learn more about our promotions and latest products. 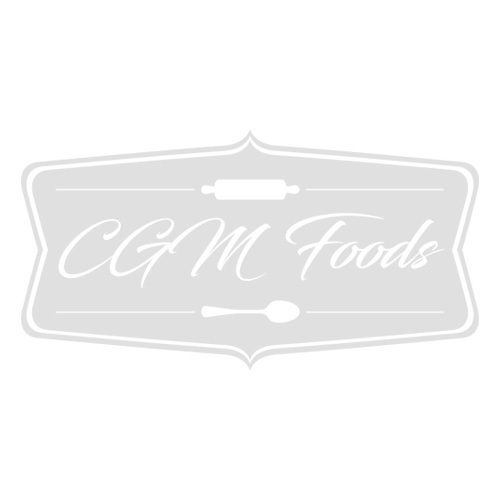 Copyright © 2018 CGM Foods. All rights reserved.